Nokia Phoenix Service software is a free tool allows you to flash any Nokia mobile phone. Nokia Phoenix Service software is easy to use and free to download. through this tool you can easily flash your Nokia mobile phone by connecting it with computer through Data cable. Here on this page you will find latest version of Nokia Phoenix Service software. 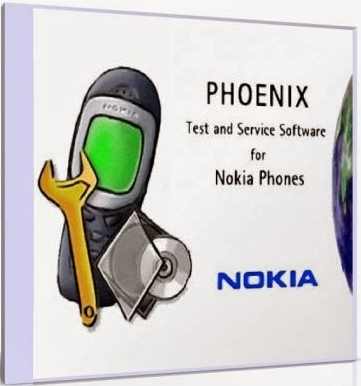 0 Comment "Nokia Phoenix Service Software Free Download Latest Version"